Guys I am super excited about this amazing giveaway! When Chantilly emailed me to see if I wanted to be a part of a giveaway with a bunch of super talented ladies I jumped at the chance! I'm actually a little jealous I can't enter the giveaway, I mean who wouldn't want to win a Mini iPad?! 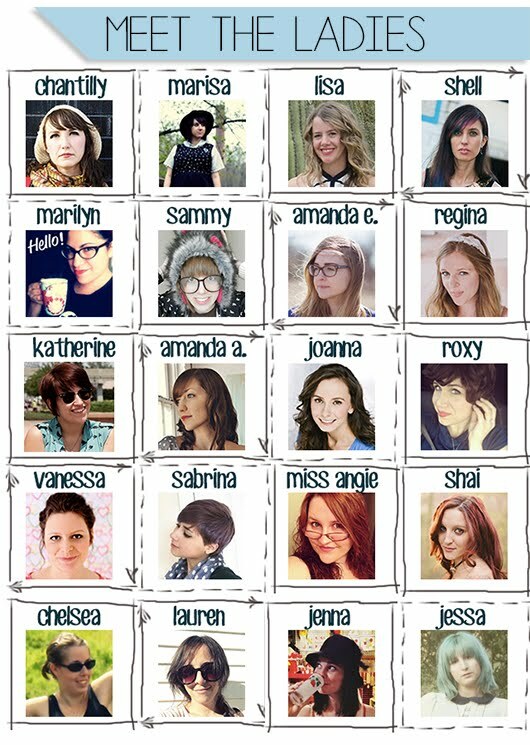 Now let's meet all the lovely ladies who are helping to make this giveaway happen! Click on either the image or the link below to check out all these awesome gals! Seriously be sure to check out all these amazing ladies, because I have a feeling you are going to have a ton of new favorite reads! Onto the giveaway info. It will run until May 30th and will be open to readers only in the US, Canada, Germany, the UK, and Australia. The winner will have their choice of either a White or Black 16GB! 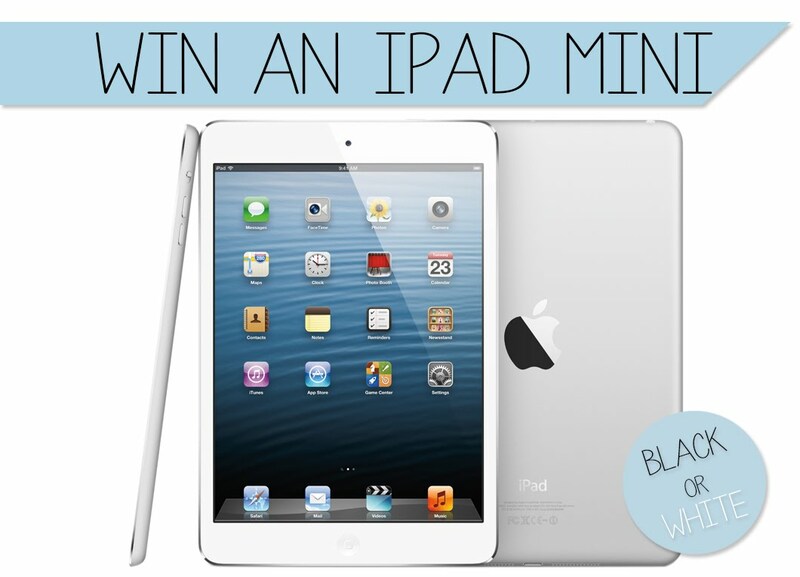 What would be the first thing you would do with your new iPad Mini if you won? I'm glad I get to participate in this with you! :) Happy Thursday! I would take mine to a coffee shop right away!